Dinosaur Comics - - awesome fun times! 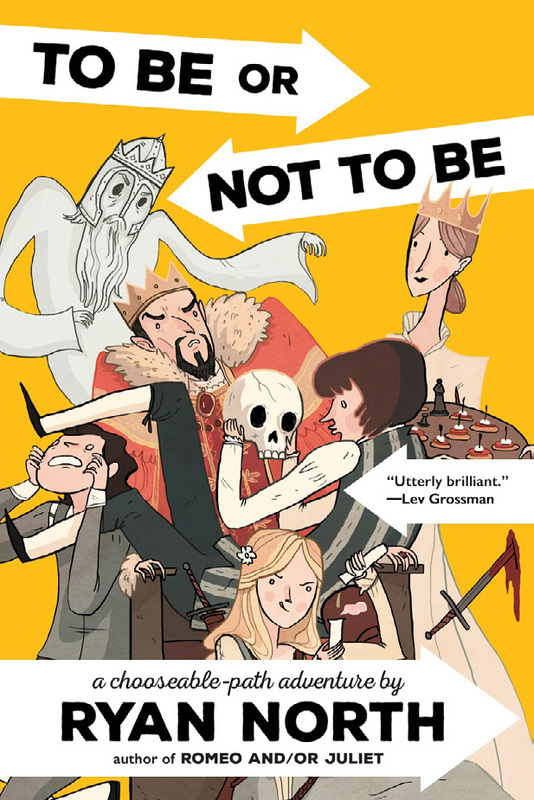 To Be or Not To Be is the choose-your-own-path version of Hamlet by New York Times best-selling author Ryan North, who you may also know from Dinosaur Comics or the Adventure Time comic. In this book you can play as Hamlet, Ophelia, or King Hamlet, but if you choose him you die on the first page and have to play as a ghost. It's pretty awesome! 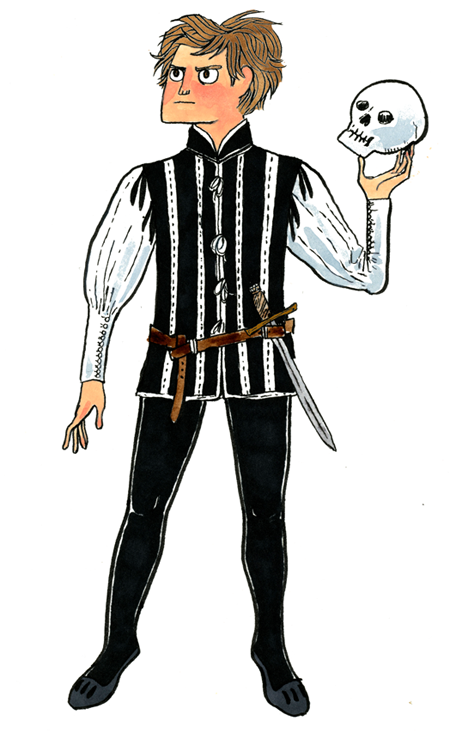 Readers can follow Yorick skull markers to stick closely to Shakespeare's plot, or go off-script and explore alternative possibilities filled with rad jokes. Each ending in the book is accompanied by a full-page black-and-white illustration by one of the 65 most excellent artists working today, so each rereading yields new surprises and rewards. Also, instead of a play-within-a-play there's a book-within-a-book. It's nuts! To Be or Not To Be became the most-funded publishing project on Kickstarter when it launched! Now that it's published, you too can get the book that Slate calls "irreverent, full of jokes and digressions and profoundly silly plot twists" and Time, in their two-page feature review, describes as "an idea that is, by most conventional literary standards, terrible, but pushed so far past terrible that it wraps around like a comet slingshotting around the sun and comes back as utterly brilliant." And the sequel, Romeo and/or Juliet, comes out June 7th, 2016! 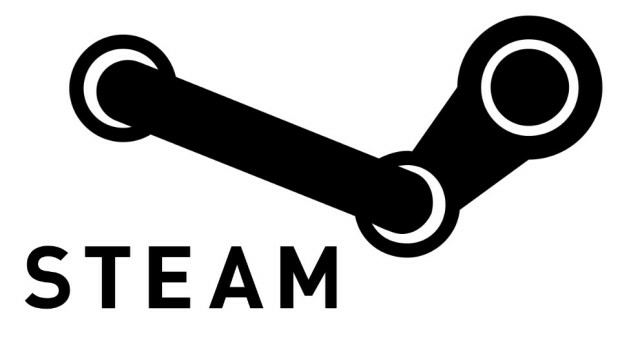 You can take a sneak peek at it right here. Get the book at your local bookstore! There are probably super-cool bookstores in your area, like The Beguiling in Toronto and Strange Adventures in Halifax! And if your bookstore doesn't have it, they'll be able to order it for you like it isn't even a big deal: just let them know it's distributed through PGW/Perseus Books. And now PLAY the book as a game on your computer!